Barter Books : Messenger : Messenger & Co Ltd. Horticultural Section. 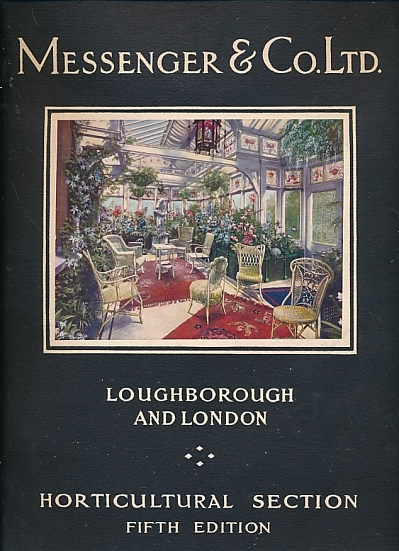 Loughborough: Messenger & Co Ltd.
300 x 250 mm (12 x 10 inches) - 128pp. Winter Gardens, Conservatories, Porches, Summer Houses, Greenhouses, etc.